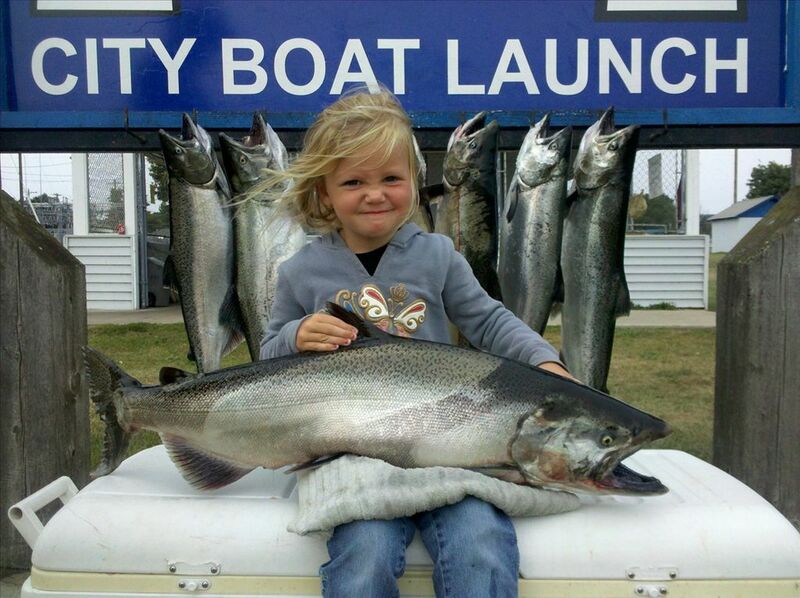 Chum Bucket Sportfishing Charters offers world class charter fishing opportunities throughout northern Michigan. Successful fishing trips guaranteed. Choose from a full or half day charter of Alpena and surrounding ports. We focus on the hottest action to get the most enjoyment of landing trophy fish. Call us for rates and to get an update on the hottest fishing action available.